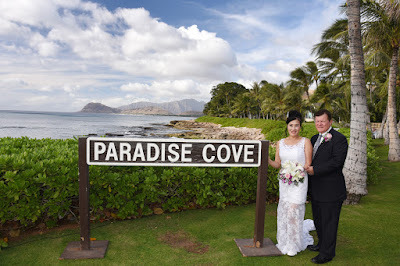 at Paradise Cove Beach, Ko Olina. 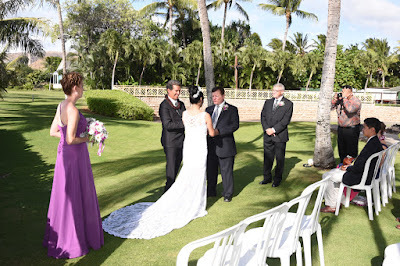 Wonderful wedding venue in Ko Olina! 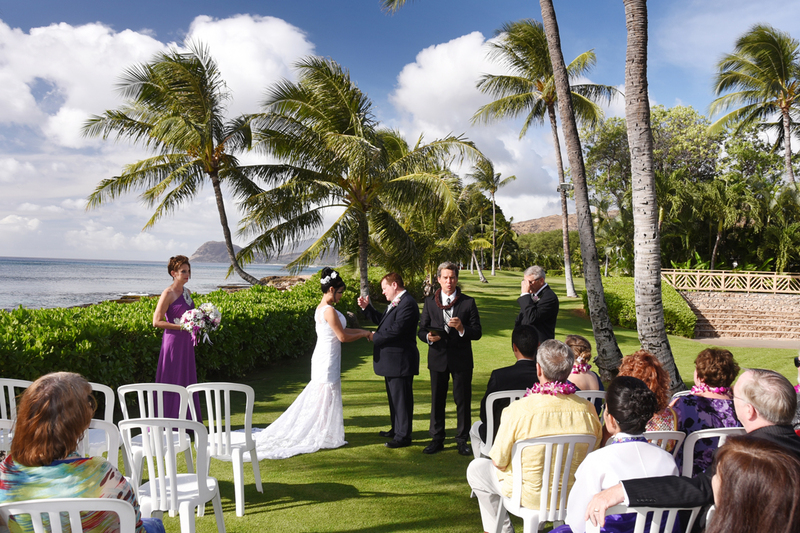 Perfect for weddings with over 20 guests. 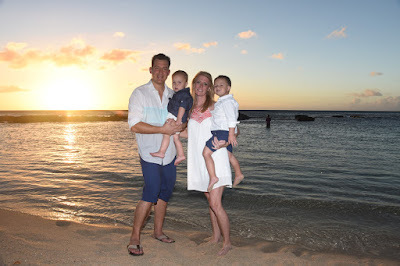 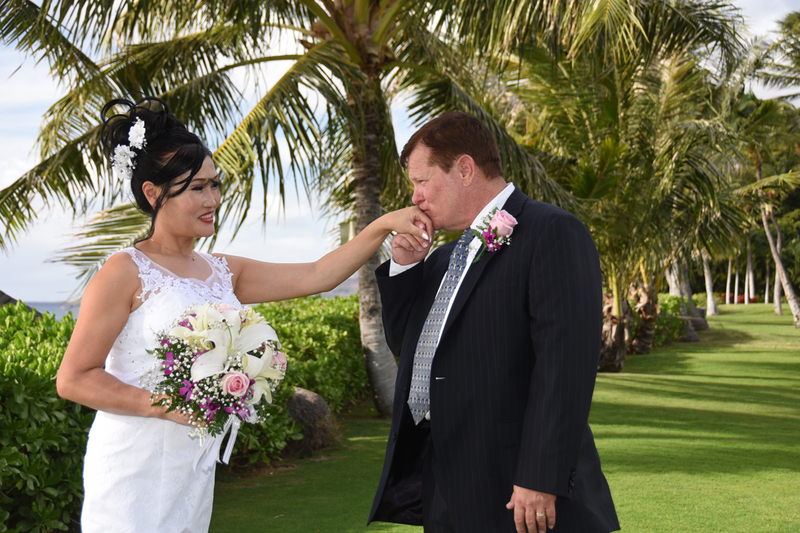 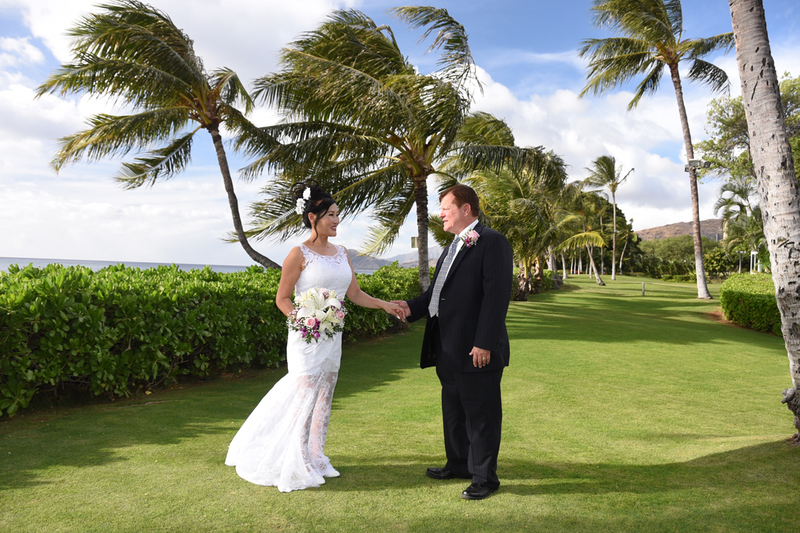 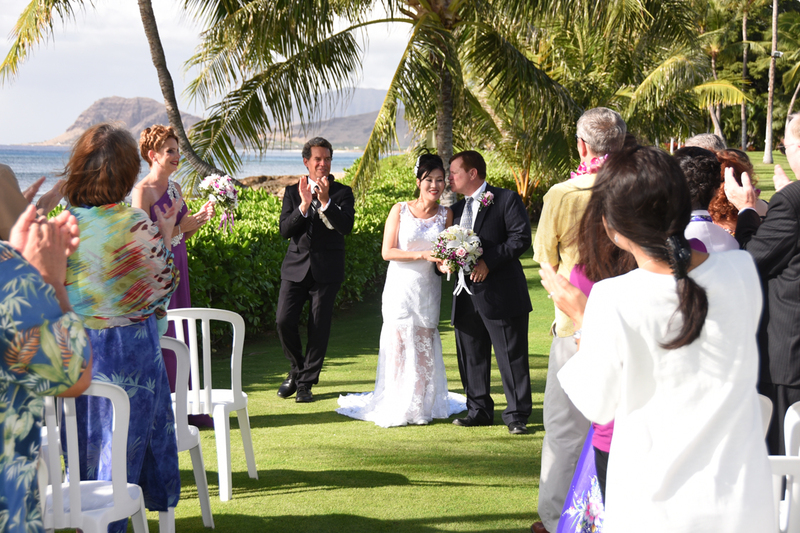 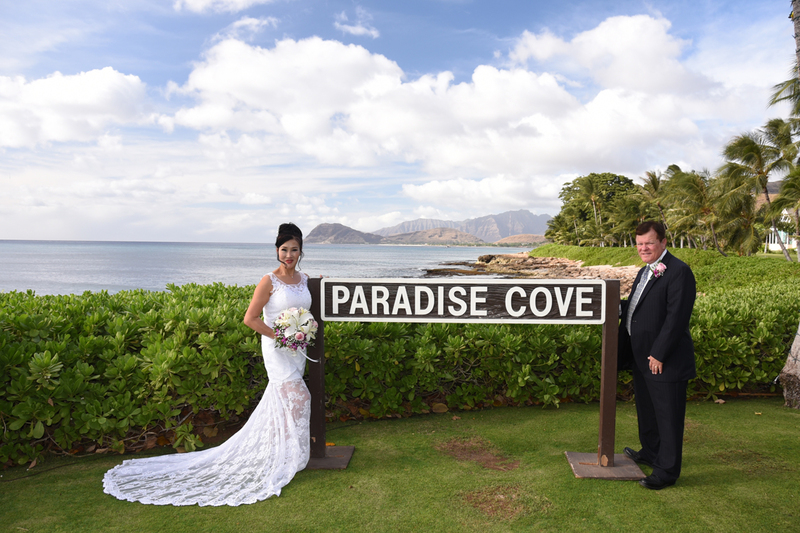 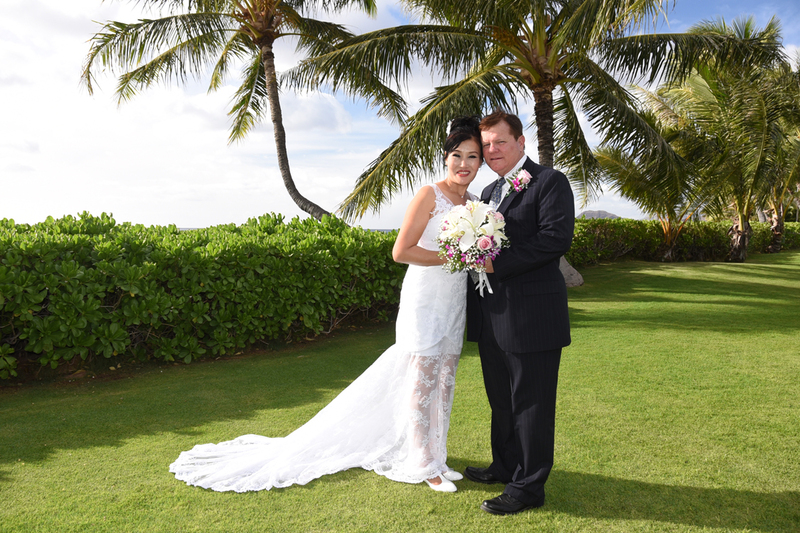 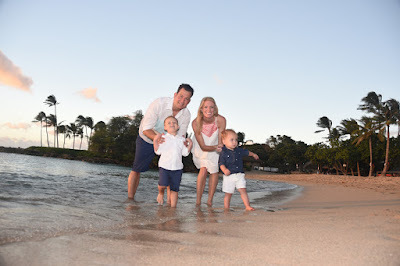 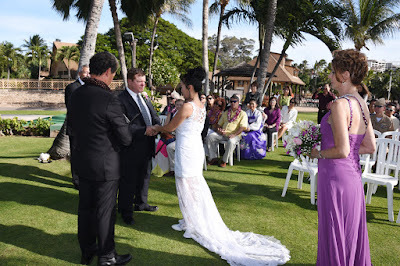 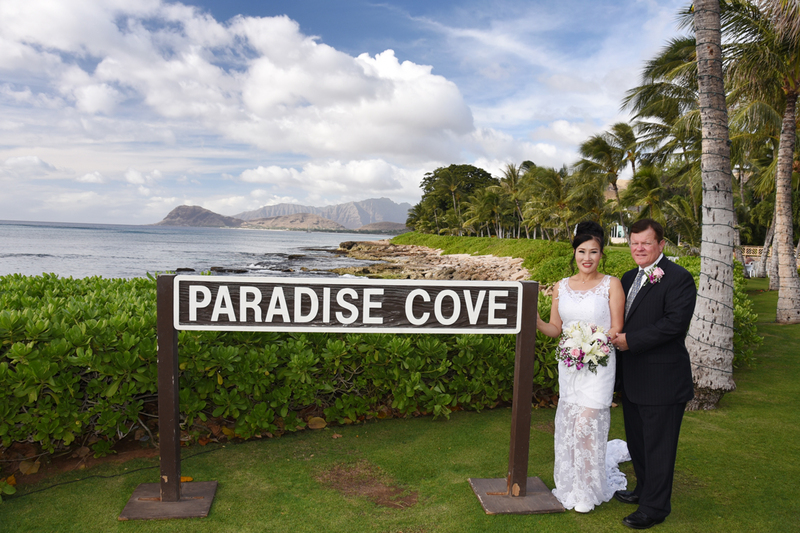 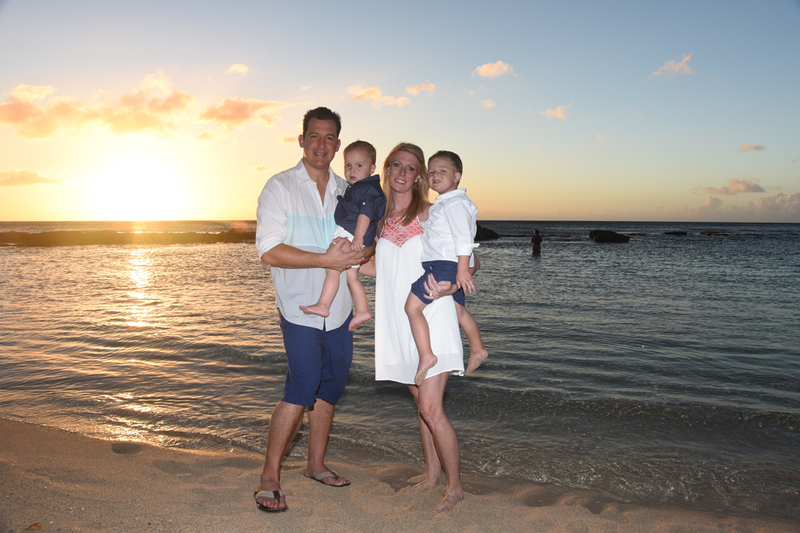 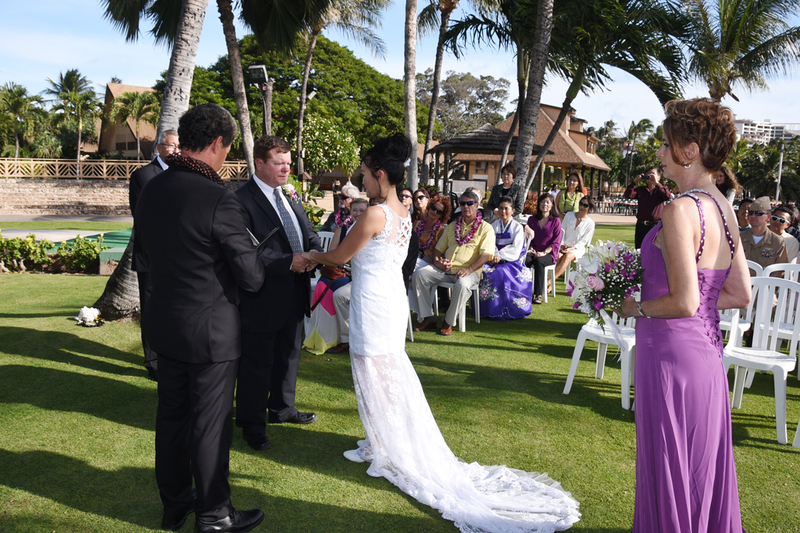 Steve & Jessica get married at Paradise Cove in Ko Olina. 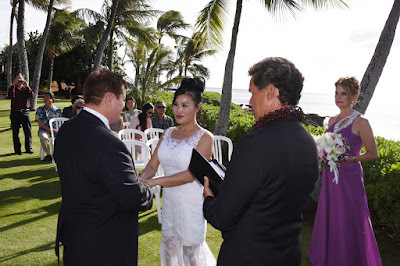 Wedding Officiant Rev Kimo, photos by Robert Hamilton.